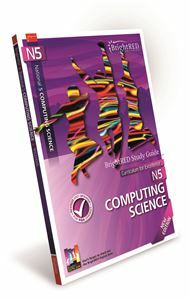 Our full range of study guides are available to purchase online from our catalogue.  We use Paypal’s completely secure payment process at the Checkout. Browse the catalogue using the navigation below or to the left, use the site search tool to find particular study guides, or simply look through the complete list of books! 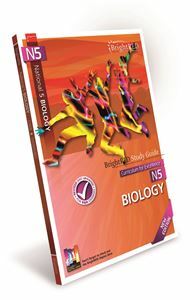 New edition of our popular National 5 Biology Study Guide. Up-to-date with the latest 2017 SQA course changes. 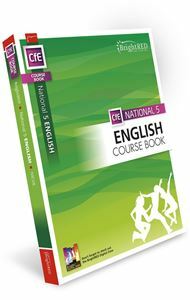 Completely updated edition with 2017 SQA course changes. 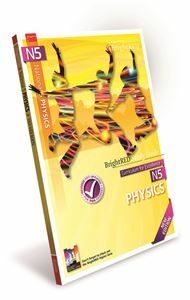 New edition of our popular National 5 Physics Study Guide. Completely updated to reflect the 2017 SQA course changes. 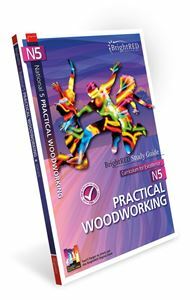 The only Study Guide available for National 5 Practical Woodworking. The ONLY Study Guide written for the CfE Advanced Higher History course. 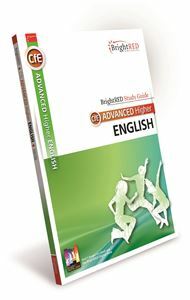 The ONLY Study Guide written for CfE Advanced Higher English. 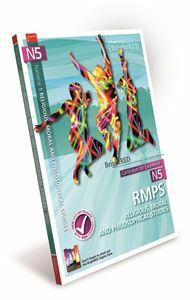 The ONLY Study Guide for the SQA National 5 Media course. The ONLY Study Guide written specifically for the CfE Higher Media course.